Taken on a day when getting out of bed seemed like too much. This is a printer-friendly version of the journal entry “Blinds” from actuality.log. 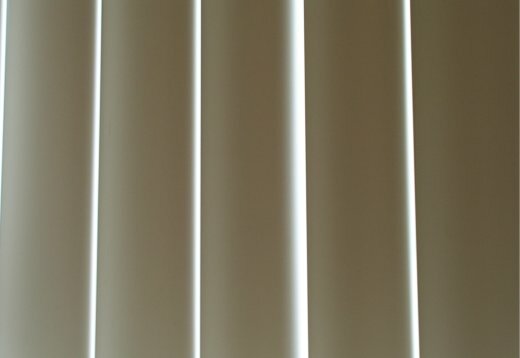 Visit https://emphaticallystatic.org/earlier/blinds/ to read the original entry and follow any responses to it.